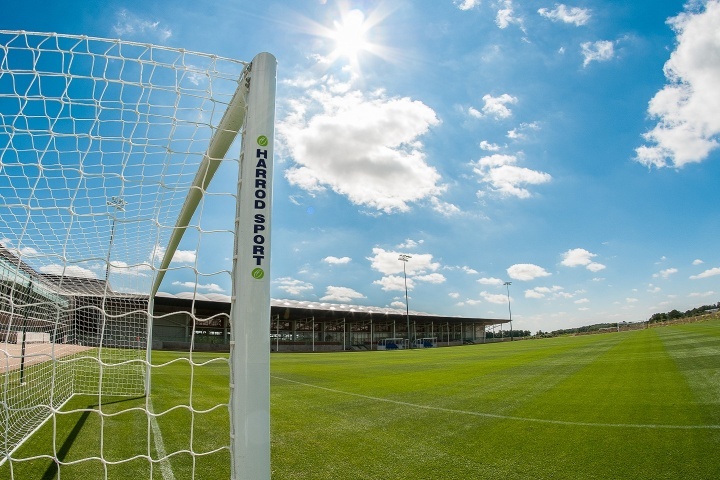 As the UK's leading goal post manufacturer, Harrod Sport are proud to have been at the forefront of improving goal post safety standards in the UK for over 25 years by being part of key European and British safety organisations. 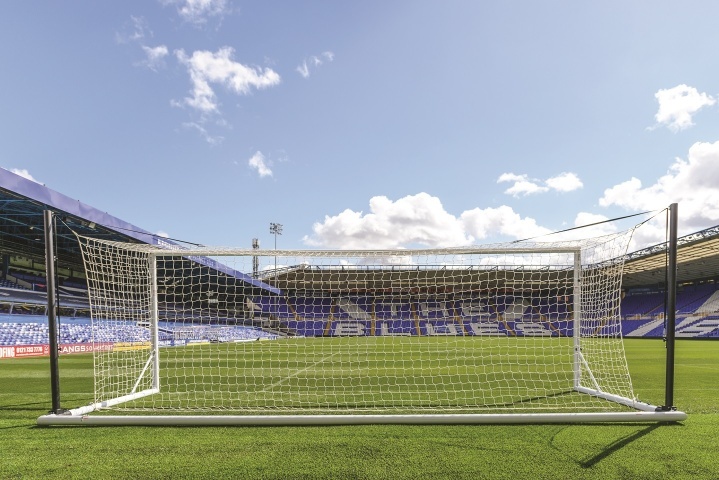 Safety is always of paramount importance, Harrod Sport have been significant in helping create the new BS EN 16579 football goal post standard. What impact will it have on you? Nothing. All Harrod Sport goals in the market place are safe and conform to the old standard. The FA's take on previous purchased goals is, there is no reason to replace old standard with new. There will be a transitional period for manufacturers to make the necessary changes for the new standard. 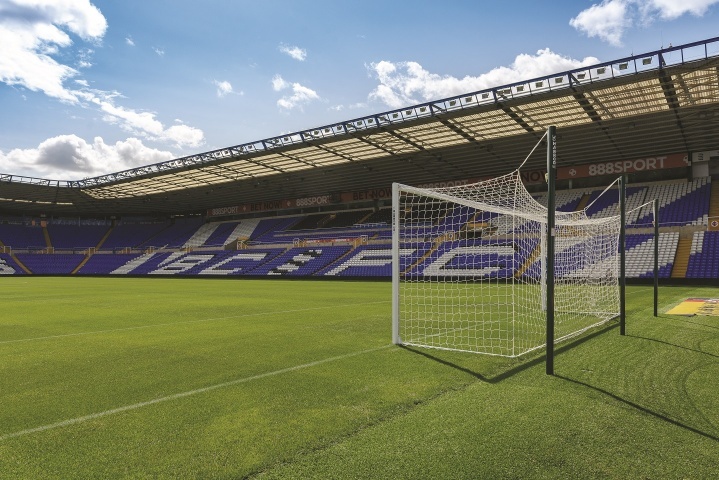 While as an industry, Harrod Sport have made great strides in improving standards and codes of practice, it is vital that those who purchase and maintain goal posts understand their ongoing responsibility. 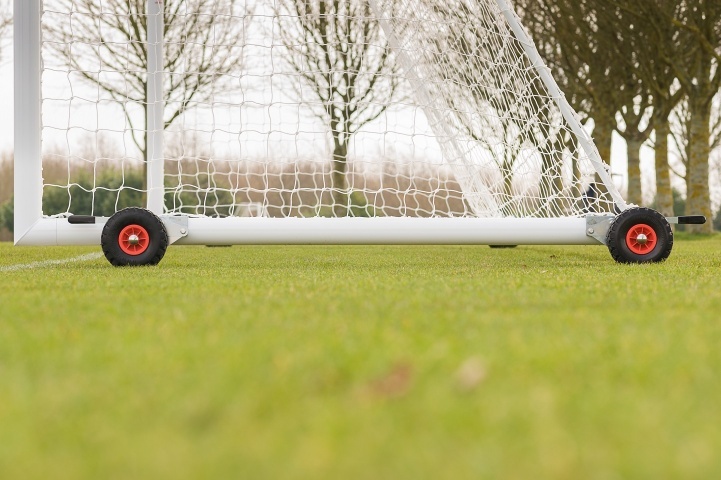 If any further assistance is required on goal post safety and maintenance procedures, please contact us at sales@harrod.uk.com.